This version of the SD22W has a reinforced undercarriage, arms and blade for the toughest of large obstacle jobs,such as large rocks and boulders. The blade is thicker and the arms plated for greater strength and durability. It is well-suited for heavy mining applications. It is one of Shantui`s top sellers in Africa, where large-scale mining is prevalent. 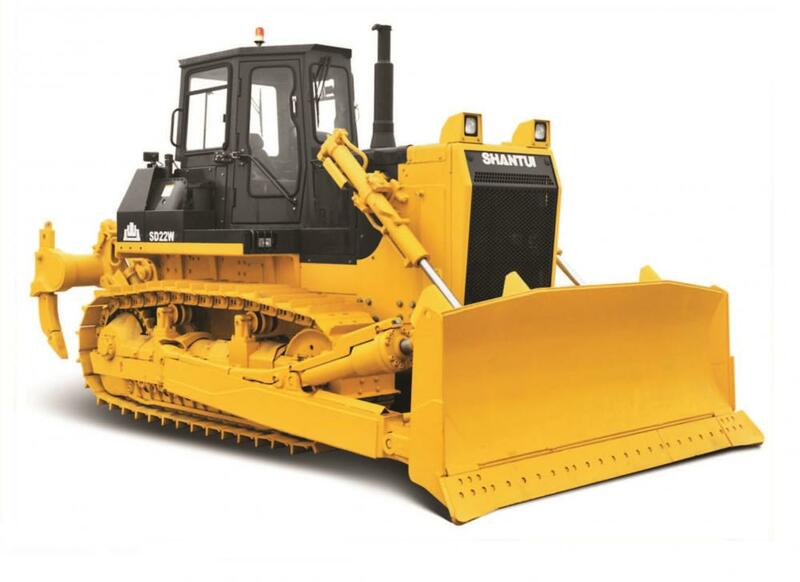 Looking for ideal Shantui 220HP Mining Bulldozer Manufacturer & supplier ? We have a wide selection at great prices to help you get creative. All the 220HP Mining Bulldozer are quality guaranteed. We are China Origin Factory of 220HP Mining Dozer. If you have any question, please feel free to contact us.